Sometimes, you just need peace and quiet, but that can be difficult to acquire. 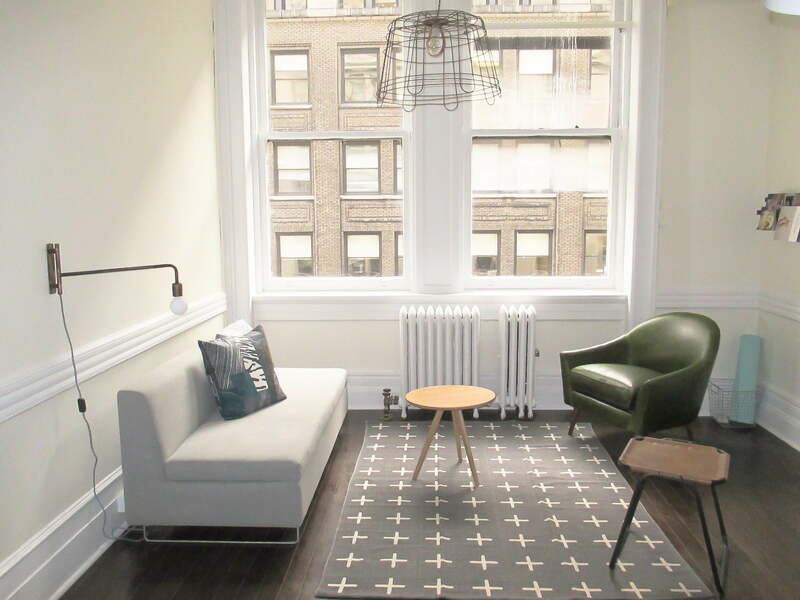 After a test run that took place in Montreal, startup company Breather will point people in New York City to a private, silent space that they can use for work, sleep, or whatever requires quiet surroundings. 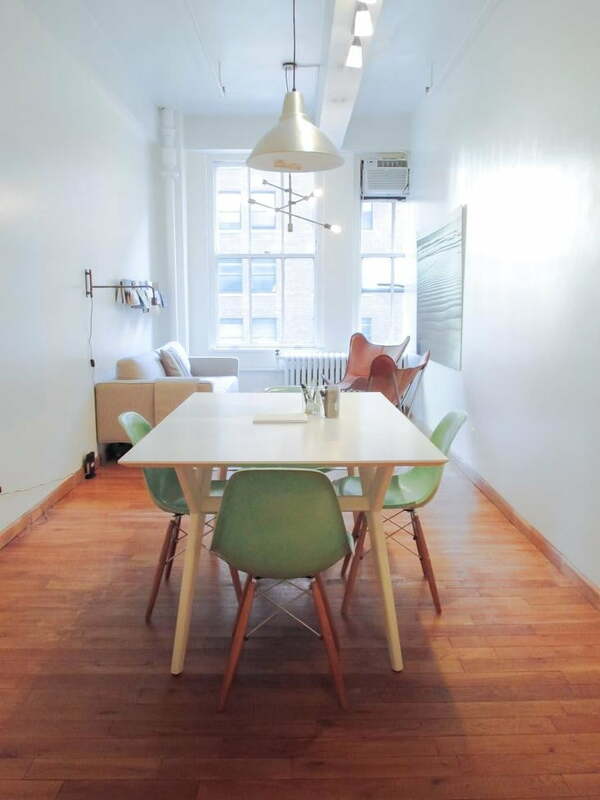 Breather touts itself as the “Uber for private workspaces,” which we’re not entirely sure makes sense – it seems more like a super short-term AirBnB. The company offers private rooms for people who need them. 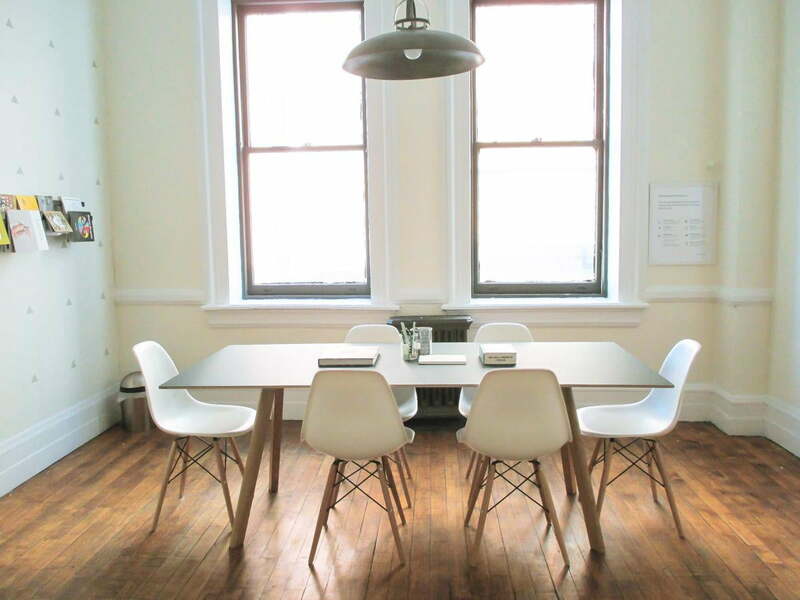 The spaces can be reserved for 30 minutes, an hour, or an entire day. Renting out the room costs a rate of $25 per hour. Included in the rooms are furniture designed for comfort and free Wi-Fi. It’s basically like renting out a minimalist apartment. Reservations can be made via the Breather iOS app or the Web – an Android app is planned for the future. 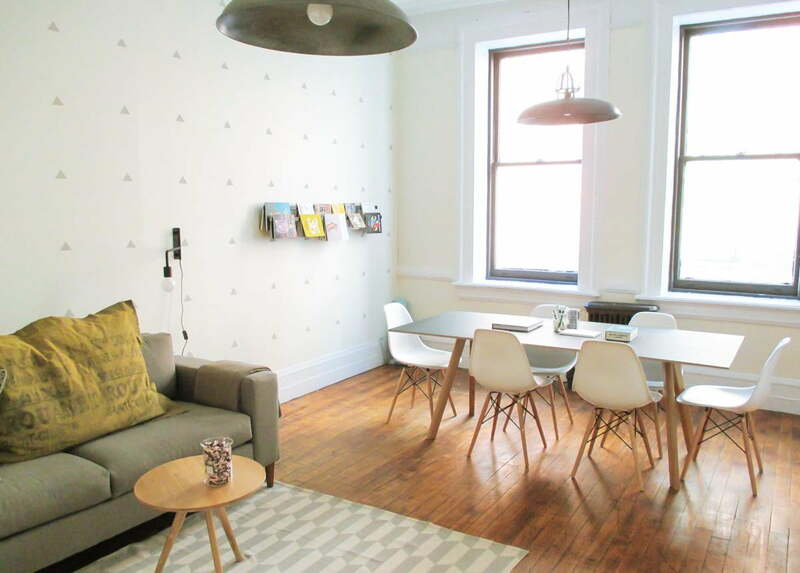 To start, there will only be three locations with rooms available: Flatiron, Soho, and the Madison Square Garden area. Each location will be able to accommodate between five-to-eight people at a time. Breather promises the numbers will expand and intends to launch across the country, with San Francisco as the next city. 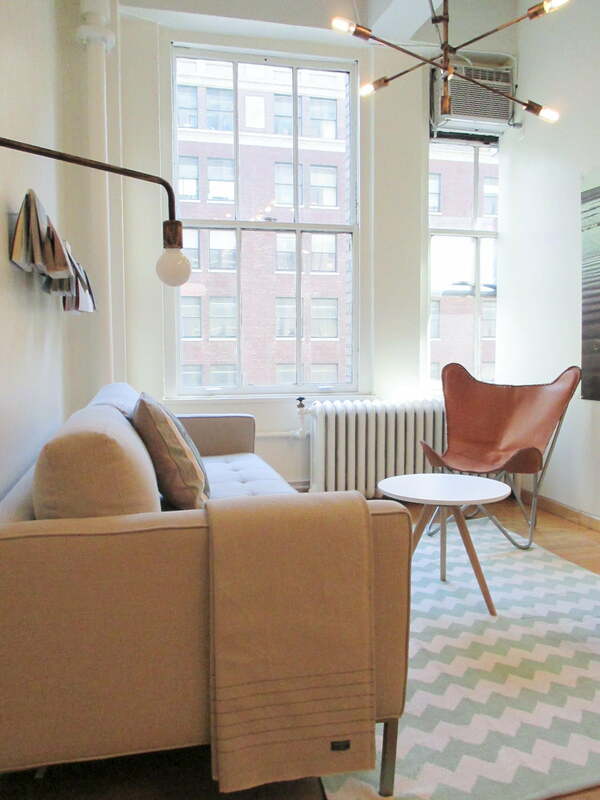 The iOS app for Breather can be downloaded for free. Users will be able to view open rooms, book their space, invite others, and receive the unlock code for the door.